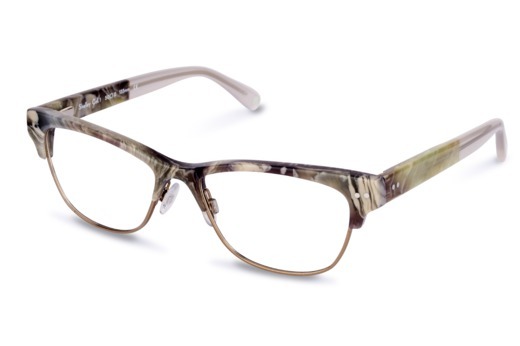 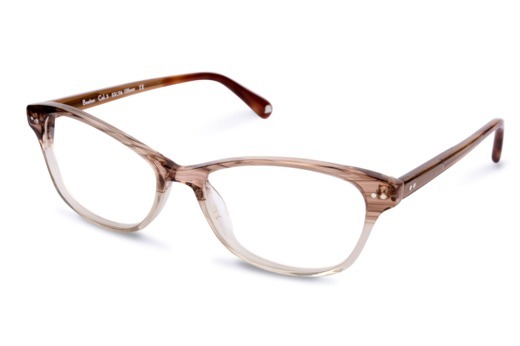 A trendy frame that radiates personality. 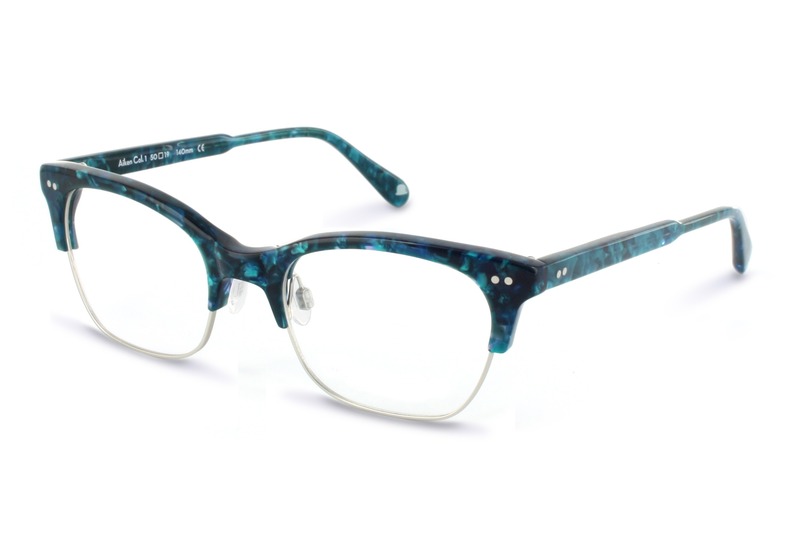 Aiken's form is inspired by a classic club master style, whilst the combination of acetate hues and bold brow line amplify its quirky nature. 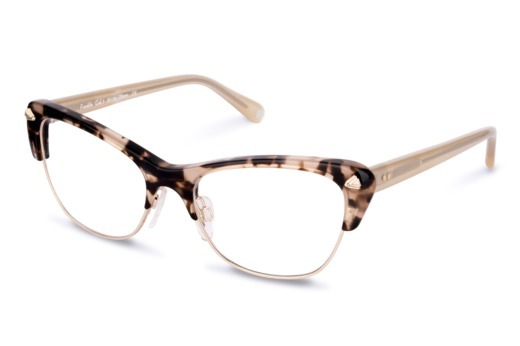 The lower metal rim is laser etched with a distinctive pattern for a subtle finishing touch.